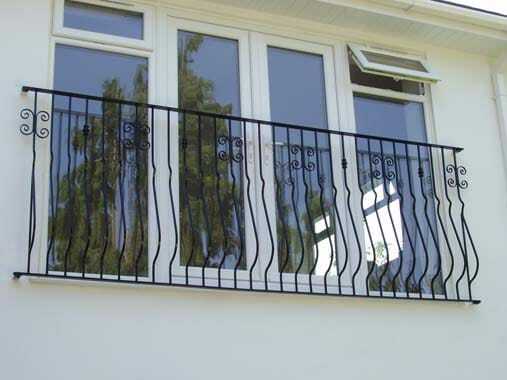 At RS Engineering, we are able to manufacture railings to any design, shape or size. 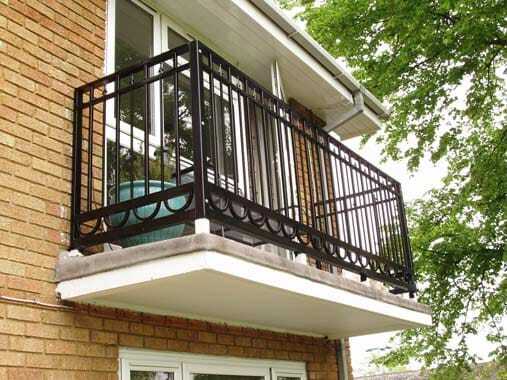 This includes those for balconies, gardens, balustrades and much more. 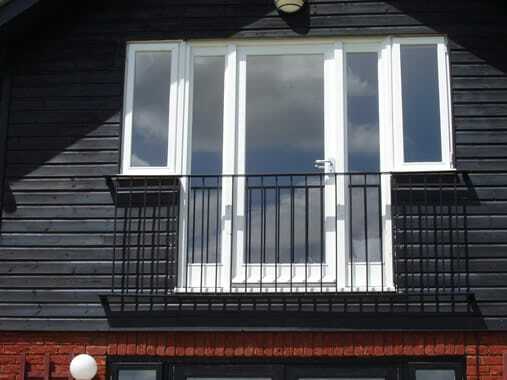 They are each designed and manufactured individually at our local workshop near Bedford and Milton Keynes. They can be made with a focus on security, aesthetics or a combination of both. 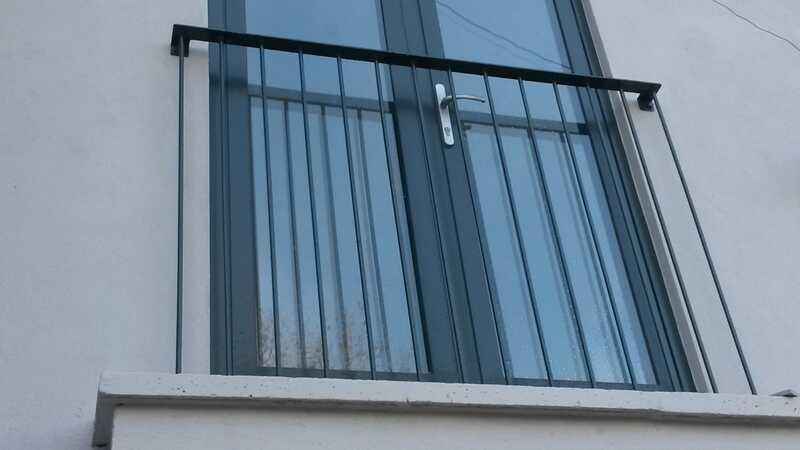 A range of finishing options is available including sandblasting, painting, zinc galvanising and powder coating, to ensure that they stand the test of time. 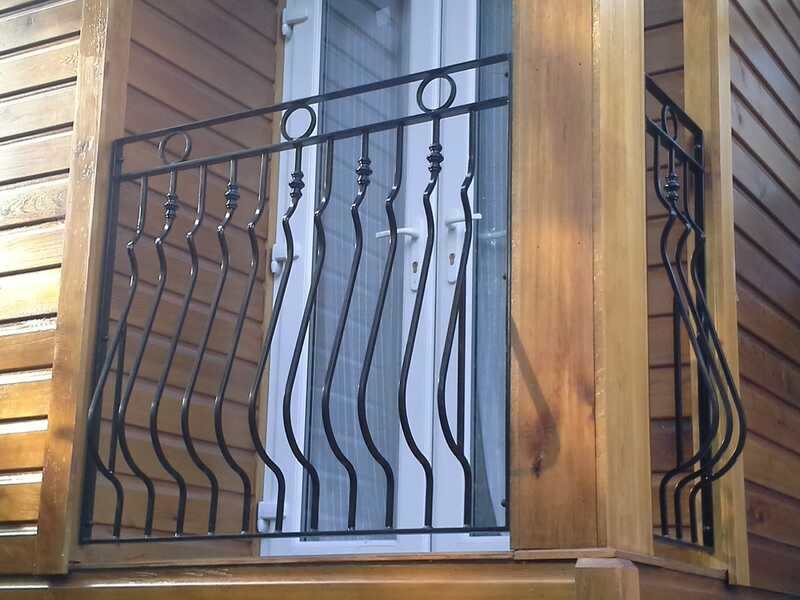 We can also modify, repair and recondition older railings which are looking past their best, using specialist coatings and finishes to give them a new lease of life. 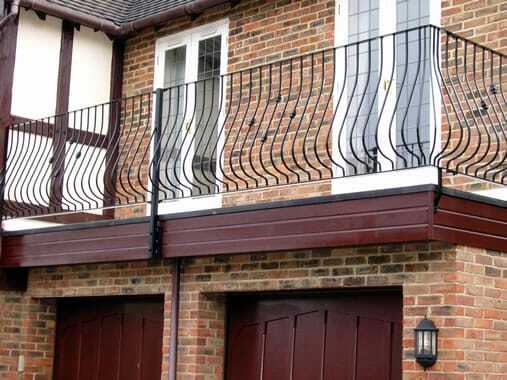 All of our products are made in-house at our local workshop, by our expert team who boast over 25 years’ experience in the design and manufacture of gates and railings. 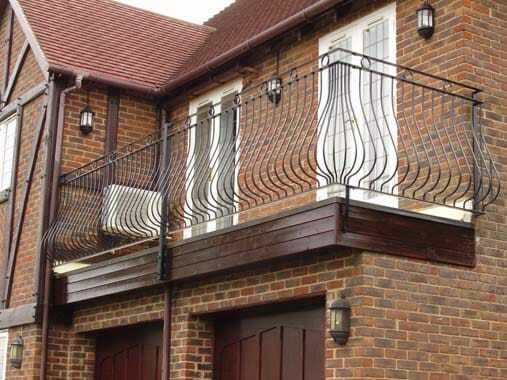 We understand that no two properties are exactly the same, and all of our bespoke ironwork is individually made with our customers’ needs in mind. 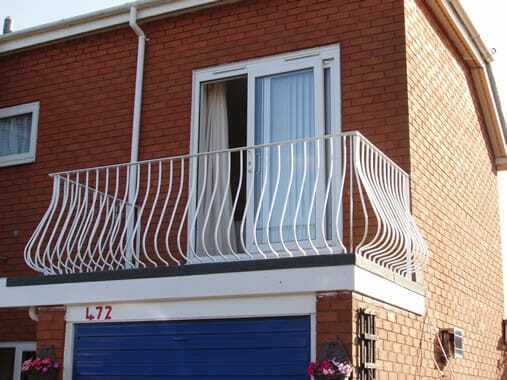 We can even fabricate rails to replicate older ones which are beyond repair, taking care to match the existing style. 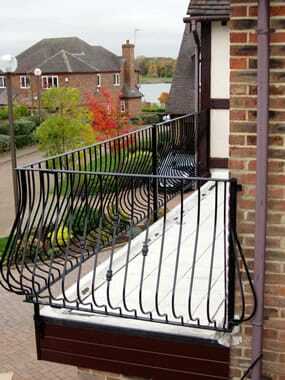 If you want to find out more about our bespoke ironwork, our friendly team will be happy to help. 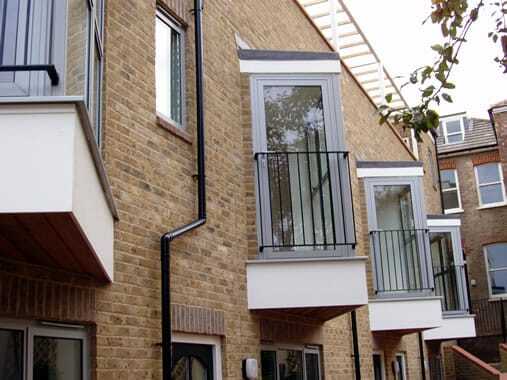 We can usually provide a rough price over the phone, and we’ll follow it up with an in-depth survey of your property, taking measurements and discussing your requirements in further detail with you. To get started, give us a call on 01525 210888 to start your enquiry. 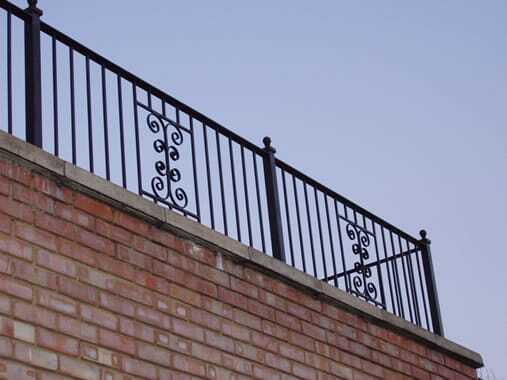 Our friendly, knowledgeable team will be happy to provide advice and guidance when it comes to styles, materials and prices for bespoke ironwork in Bedford, Milton Keynes, Watford, St Albans and Northampton. Alternatively, you can fill out our online contact form and we’ll get back to you as soon as possible.